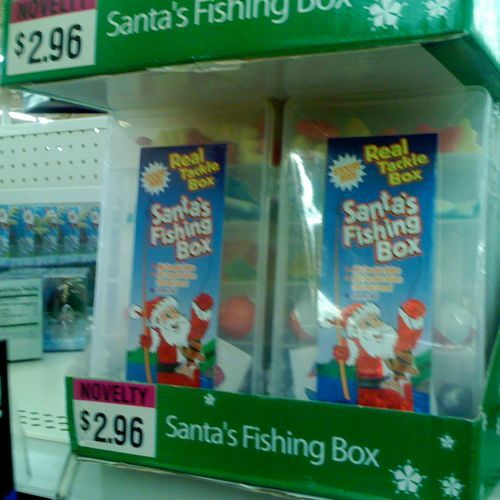 Santa’s Fishing Box. Real tackle box? Here.